Our team of talented creative designers, web developers, mobile application developers, SEO experts and marketing specialists are ready to work on your project. So Why Work with Us? (This kind of claim does count for something, right?) Over 200 reviews on these respectable platforms - don't trust us, trust them! 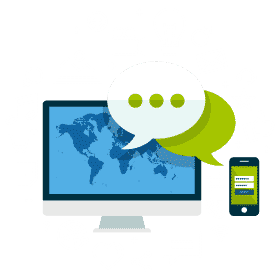 When you turn to us, you can expect to end up with a site that not only looks amazing, but that's also easy to navigate, highly interactive and designed to link seamlessly with your social media platforms and other methods of communication. We can offer features such as an App for small screen users, custom development work and effective online marketing, providing you with everything needed for a site that's engaging, focused and interactive. From e-commerce (such as WooCommerce WP plugin) to custom applications (WordPress based), we offer a suite of services that can be tailored to meet the specific requirements of almost any business. We are a London web design firm that aims to offer a flexible, accessible service, prioritizing good communication as well as excellent results, delivered on time and within the agreed budget. IS YOUR WEBSITE IN A DESPERATE NEED OF AN EFFECTIVE FACELIFT? Does it have proper call to action placement? 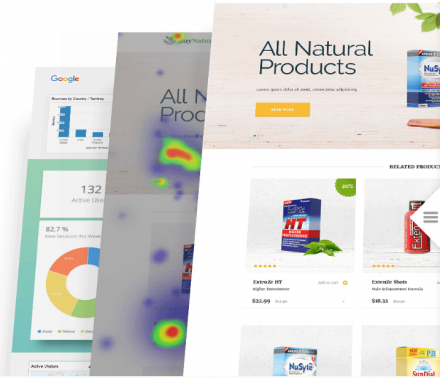 Is design based on heat map analysis? Are your value propositions properly highlighted? Is information is effectively delivered? Is customer communication facilitated and encouraged? Does it even comply with the current web standards? 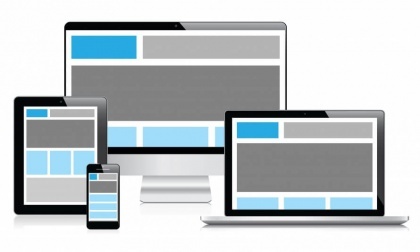 Is it mobile optimized for every device? Does it pass W3C validation for any critical code errors? Is it optimized to load fast for better user experience? Is it cross browser and cross platform compatible so you don't miss any potential customers?